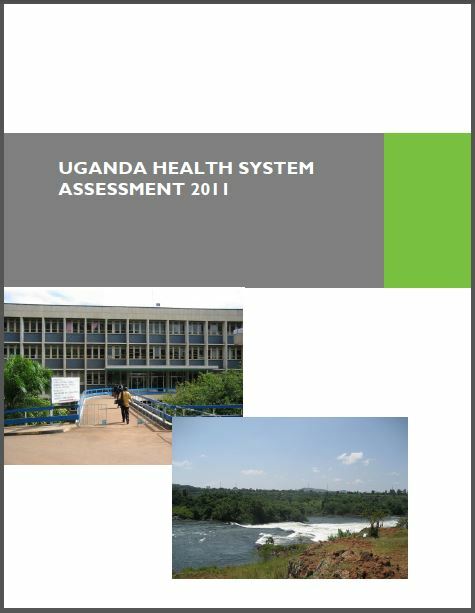 This Health System Assessment is a snapshot of the health system of Uganda in 2011. It is based on a methodology that has been applied in more than 25 countries, and was adapted to the Ugandan situation. 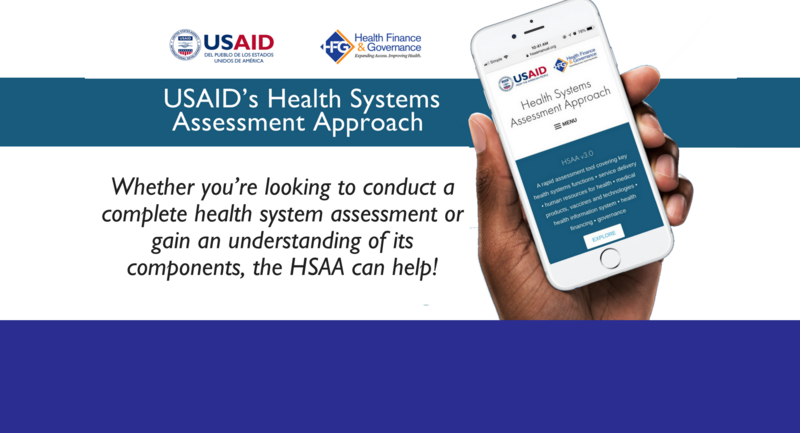 The approach focuses on the six building blocks of the health system, as defined by the World Health Organization: Governance; Health Financing; Human Resources for Health; Service Delivery; Medical Products, Vaccines, and Technologies; and Health Information Systems. There are interrelationships among these six building blocks of the health system, which the assessment addresses. The assessment identifies the strengths in the health system of Uganda and also the challenges that the Ministry of Health, with development partners, the private sector, and civil society, will need to address. System strengths include the participatory nature of health sector governance, the use of evidence generated locally and internationally to inform policy-making, improved collaboration between government and development partners, and the increase in the number of potential service delivery points across the country. Some of the challenges are: relatively high vacancy levels, particularly at lower-level health facilities; coordinating all actors in the health sector; tapping the large private health sector; and limited capacity in many districts for informed planning and implementation of health programs.